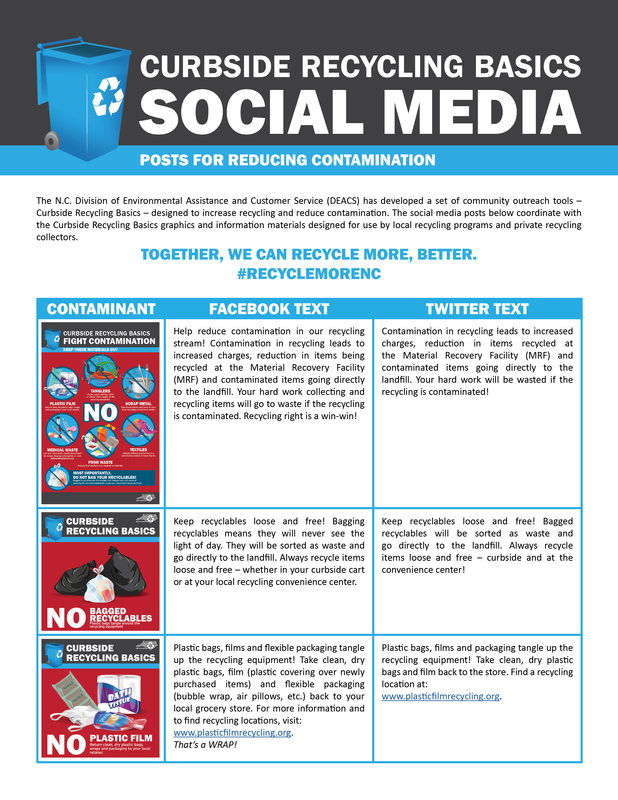 The N.C. Division of Environmental Assistance and Customer Service (DEACS) has developed a set of ready-to-use social media posts to help reduce contamination. 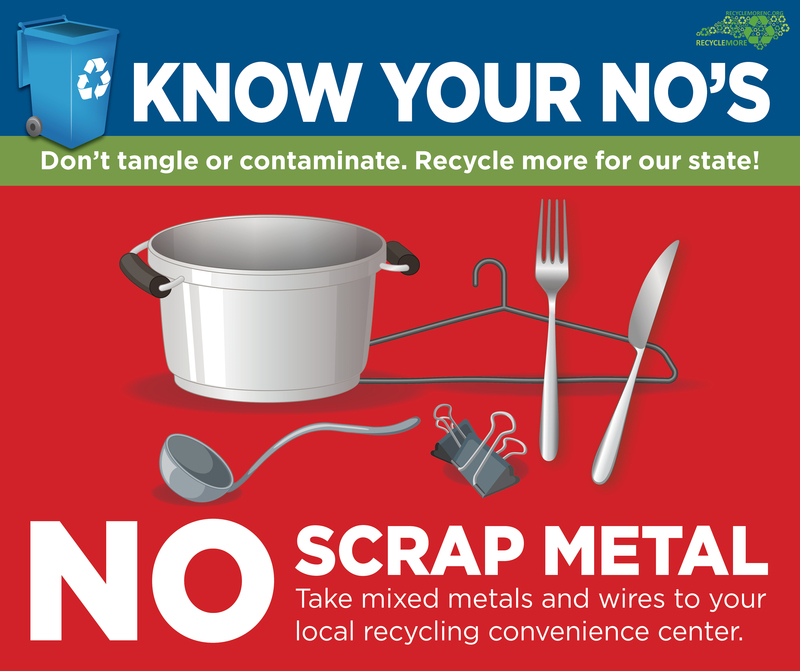 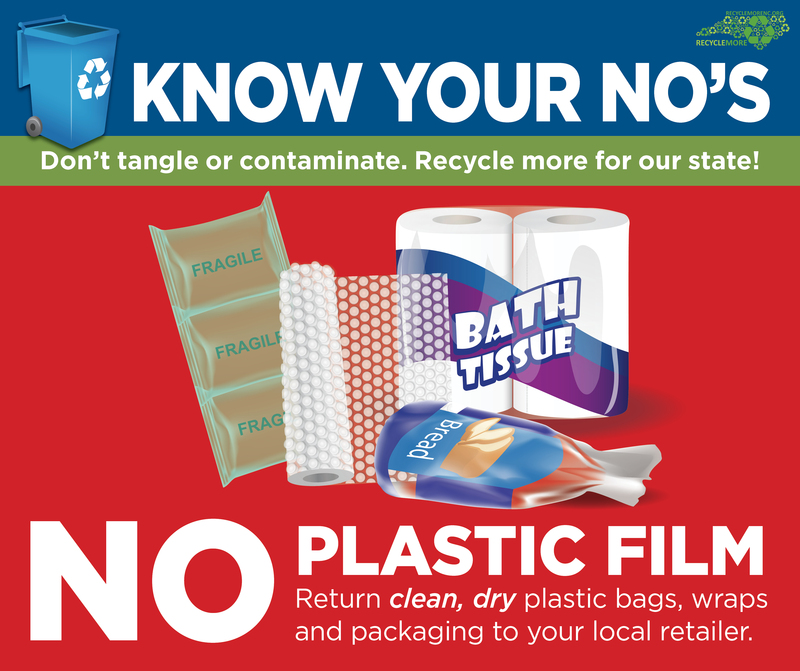 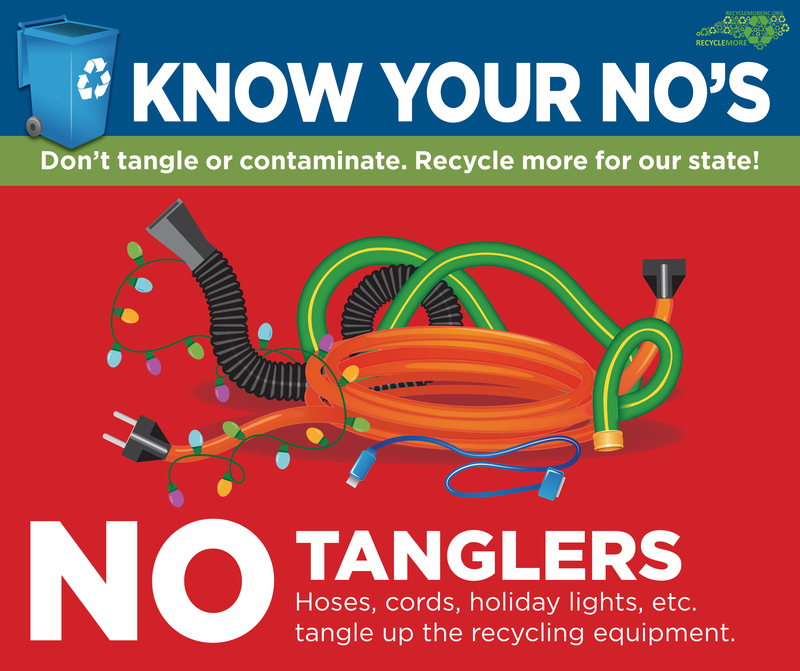 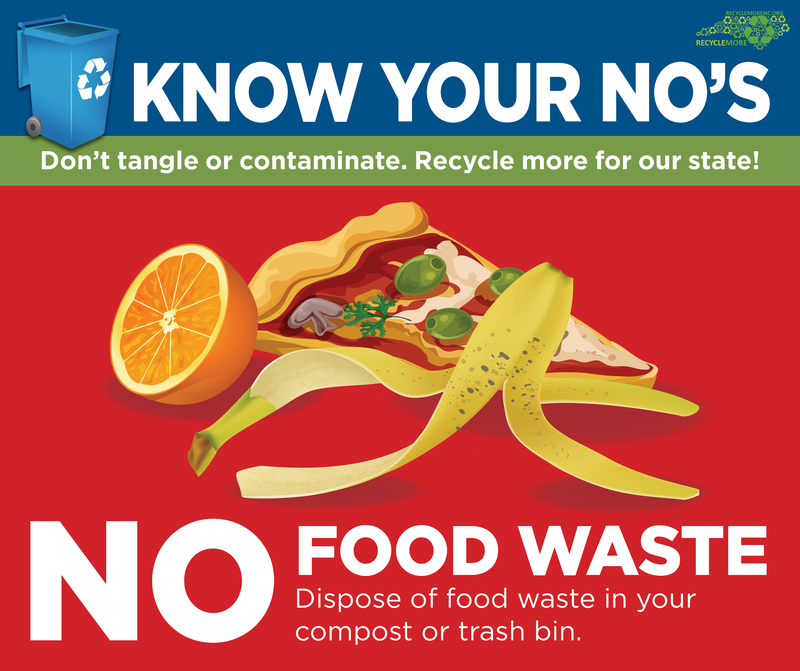 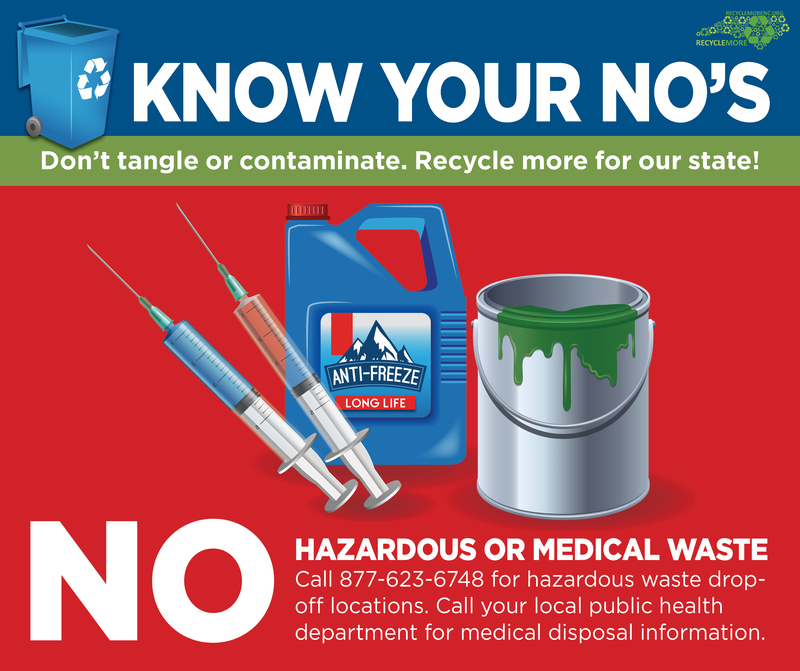 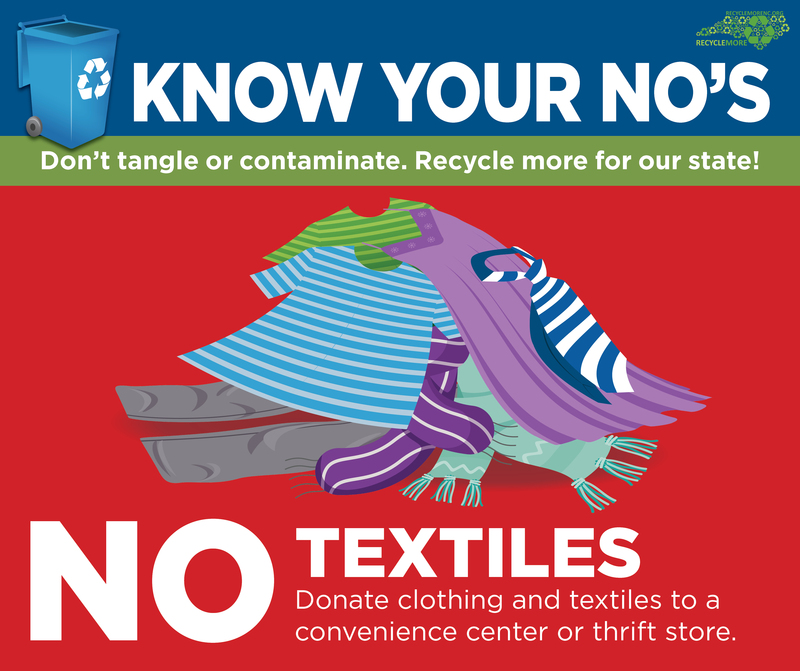 DEACS encourages local governments, recycling haulers and other North Carolina organizations to use and share these resources to educate the public and fight contamination. Step 1: Open or download the Social Media Toolkit How-To Guide for example Facebook and Twitter text to pair with the graphics below. 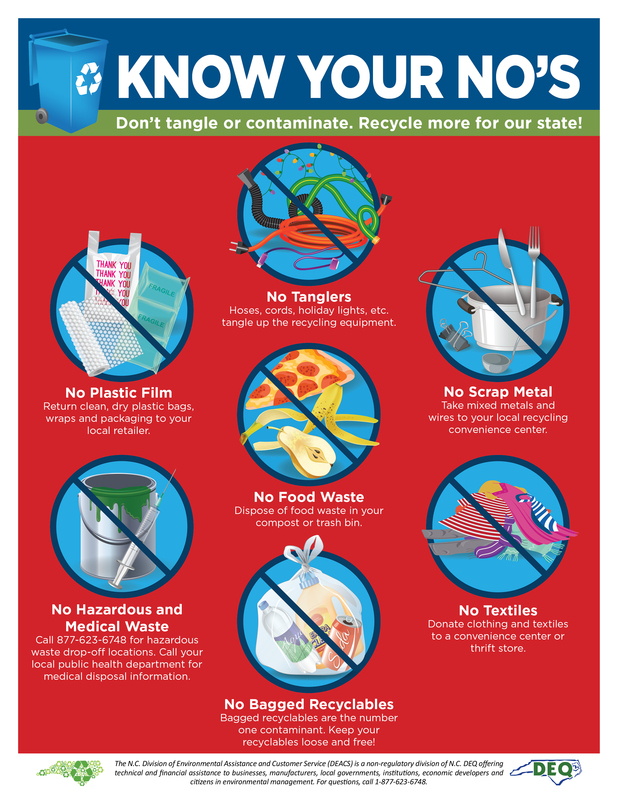 Step 2: Click on each graphic below to open and save the jpeg file. 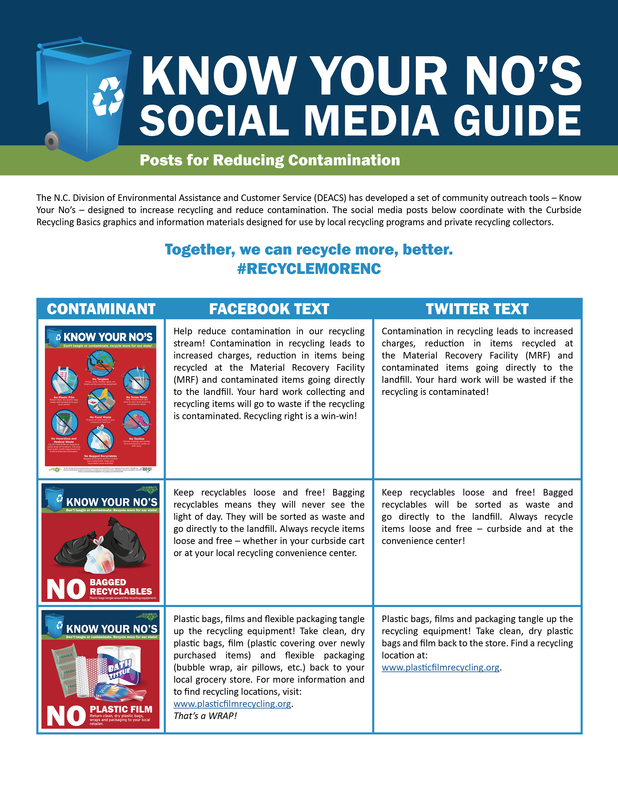 You can then post to your social media accounts and help your community recycle more, better. 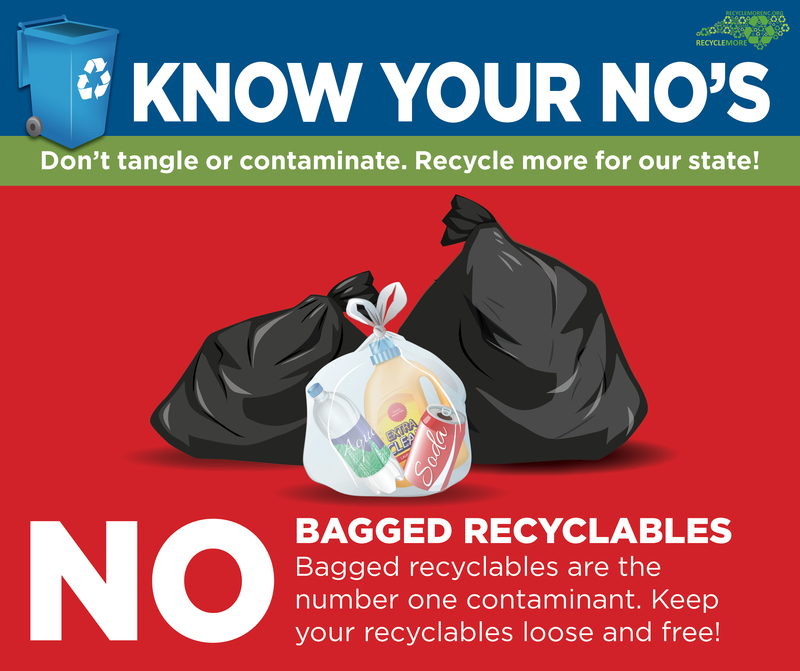 See additional free recycling education materials offered by DEACS here and here, including posters and customized brochures.